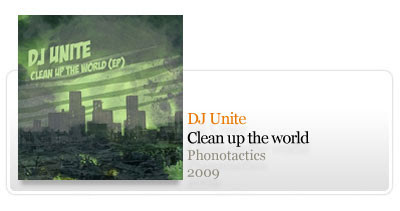 The truth is … Dj Unite can merge some of the linear environments characteristic of dubstep with hip hop sample based oldschool beats, creating a habitat where both musical languages road to a development that promises to be logical … and is. The result clean up the world but also your ears with sometime melodic and deep hits or sub bass revolting kicks… im shure you all will like the groovy dope beats by this portuguese producer. 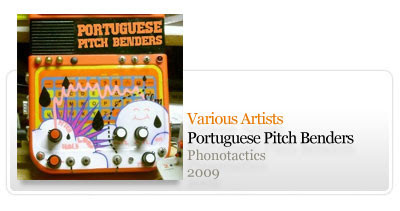 Portugal is geographically a small country but that doesn’t mean nothing … Portugal is full of musical talent that inhabits it and sometimes explode overflowing the neighboring areas and the cyberspace … the objective of this compilation is to give a small glimpse of what is currently happening in Portuguese electronic music scene … I say small because outside this play-list remains a lot of talented artists who will continue bending your cerebral circuits in a second volume … but talking about this one, you will find a crop full of beats contrasted with time lapsed synths and some artificial environments … all adulterated in a good Portuguese FRESHION style..